Most #physiotalk chats take place fortnightly on a Monday evening at 8pm. Chats taking place on different days or times, including #MDTchat, will be highlighted in the calendar below. Pre-chat info will be added to the links for each topic below at least 1 week before a scheduled chat, and post-chat info added within a few days of the chat taking place (we fit this round our day jobs so bear with us!). 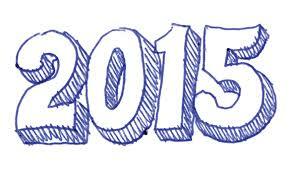 5 January 2015 No #physiotalk – we’ll be planning for 2015!